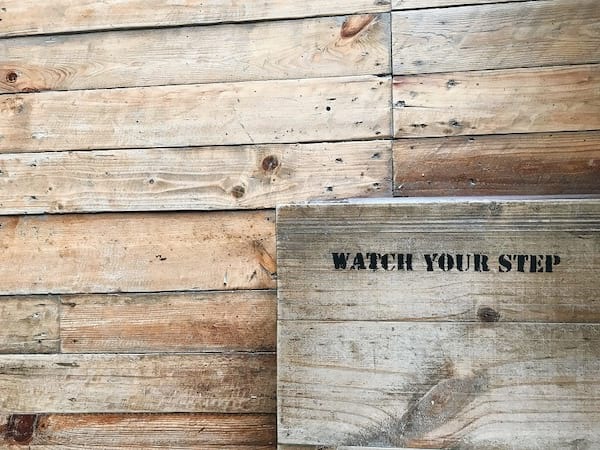 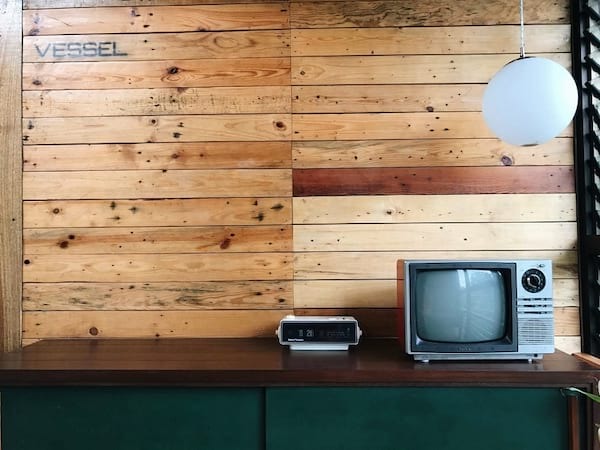 Vessel hostel is a four level hostel composed of repurposed shipping containers stacked on top of each other. 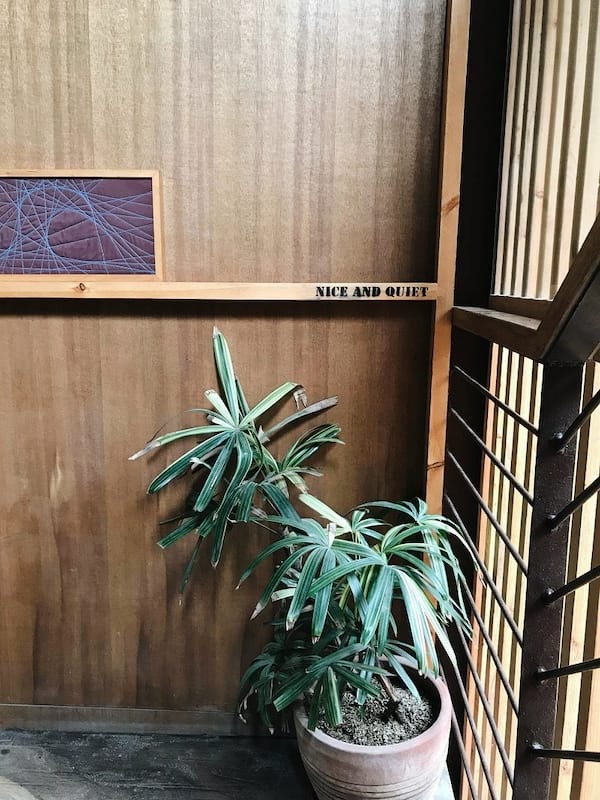 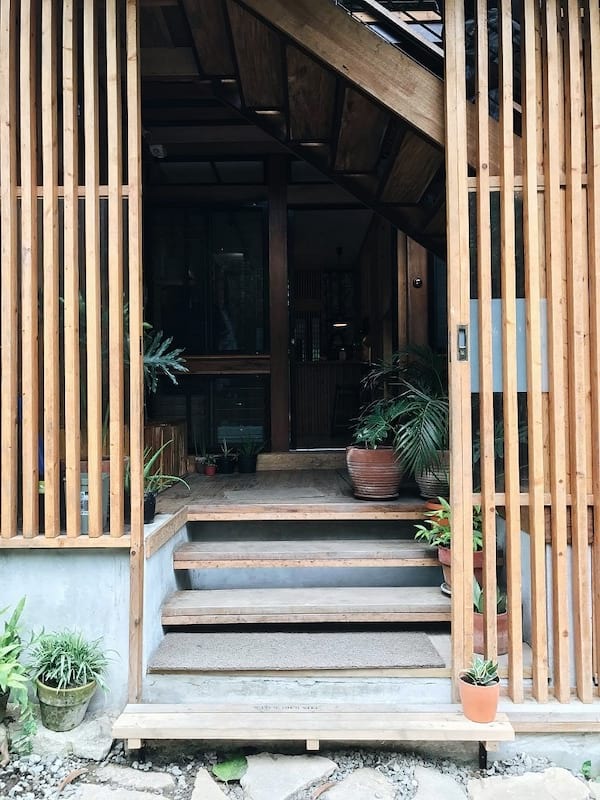 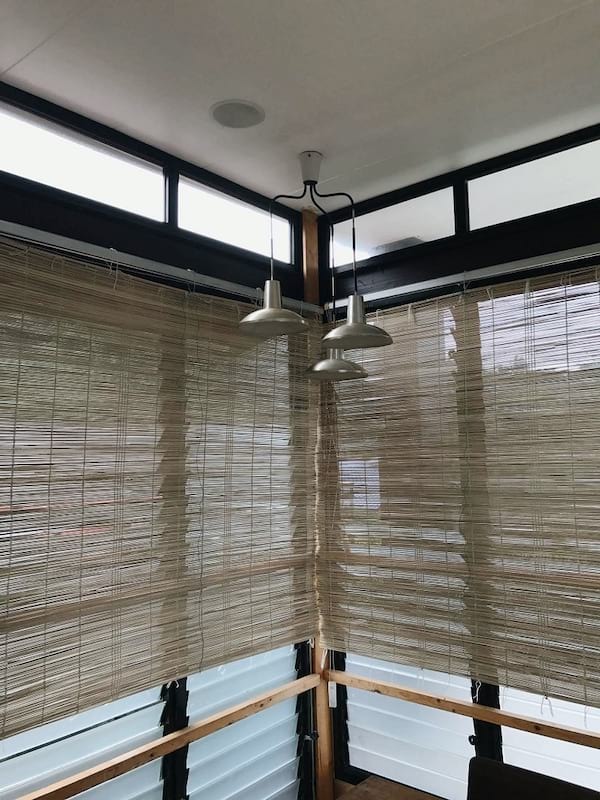 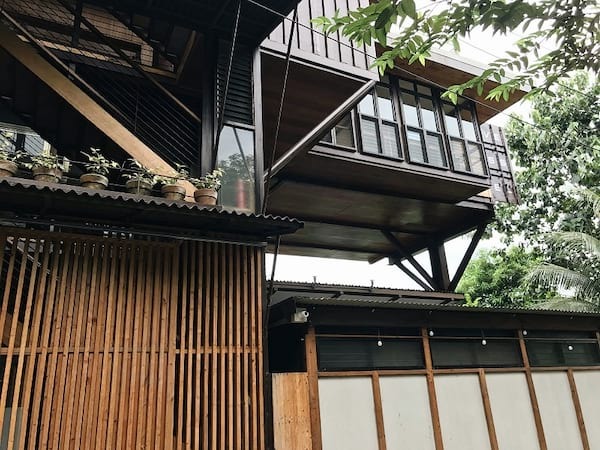 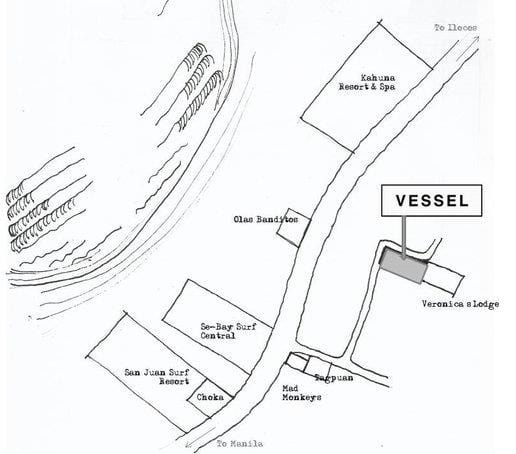 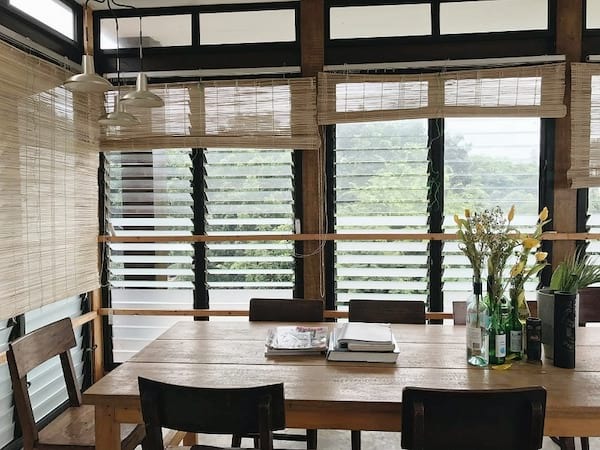 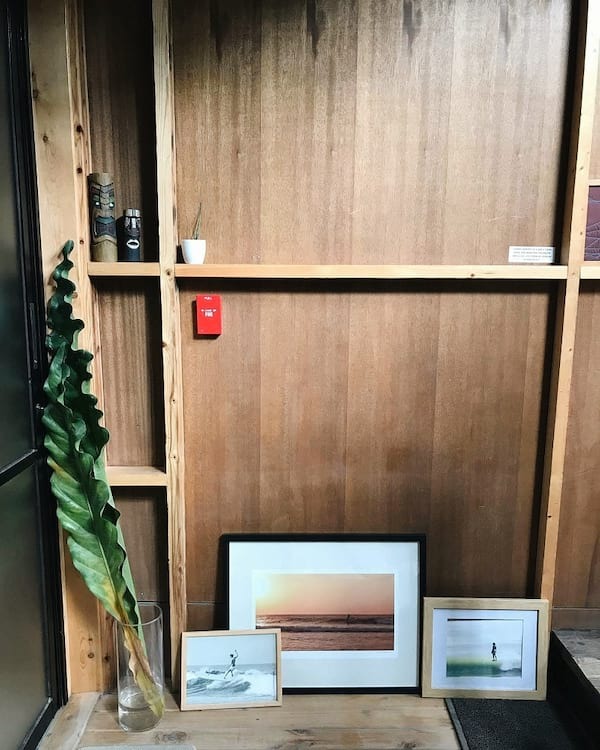 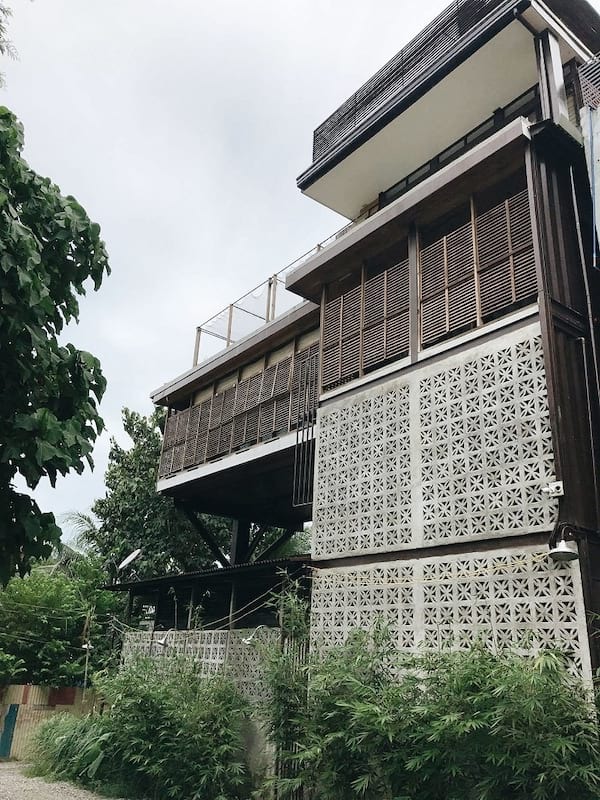 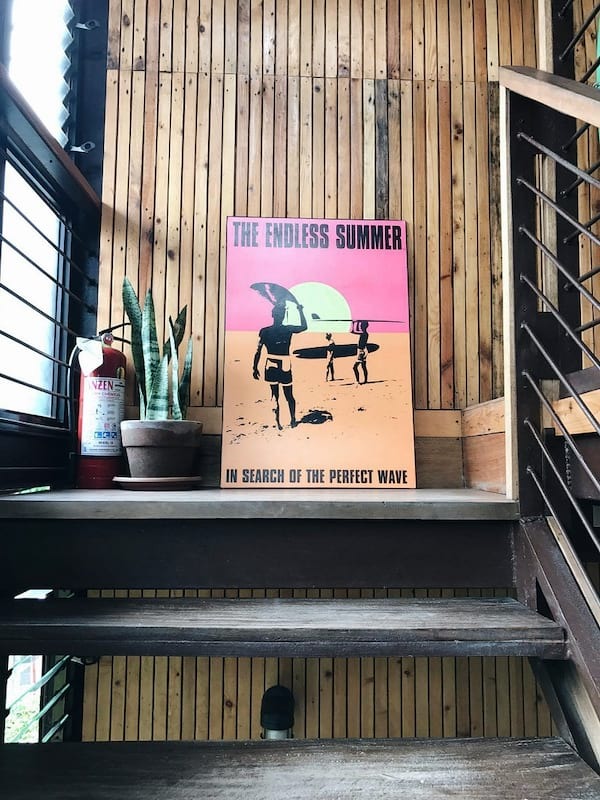 Designed by surfer architects Buji Libarnes and Nikki Dela Paz-Libarnes, Vessel Hostel is an extension of their home, located below the hostel, and a reflection of their love for classic surfing and the nostalgic lifestyle of its golden era. 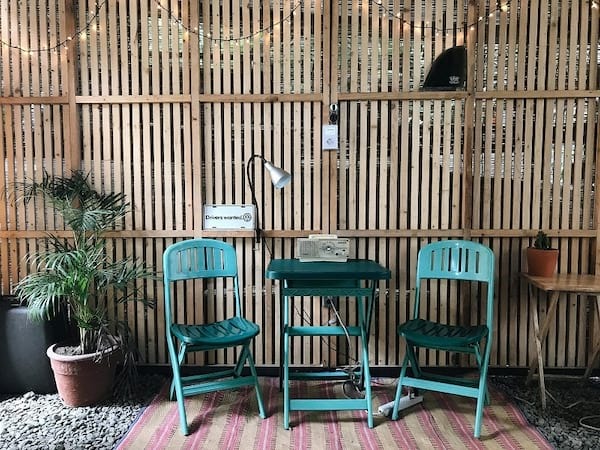 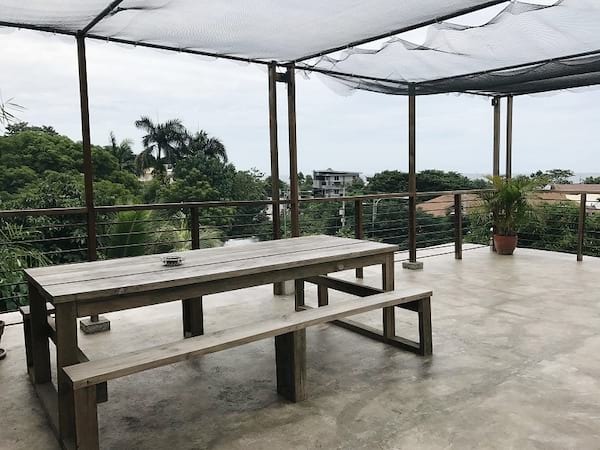 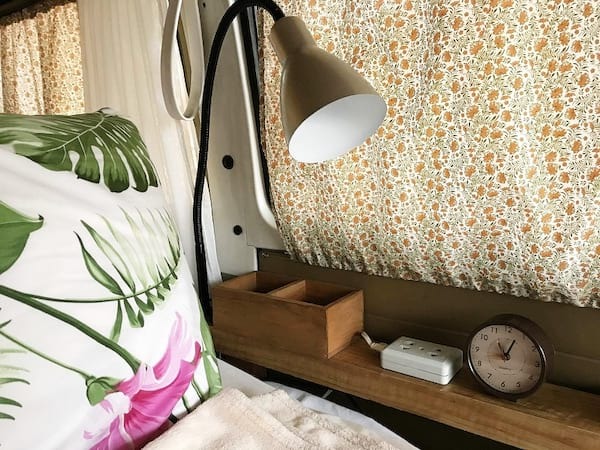 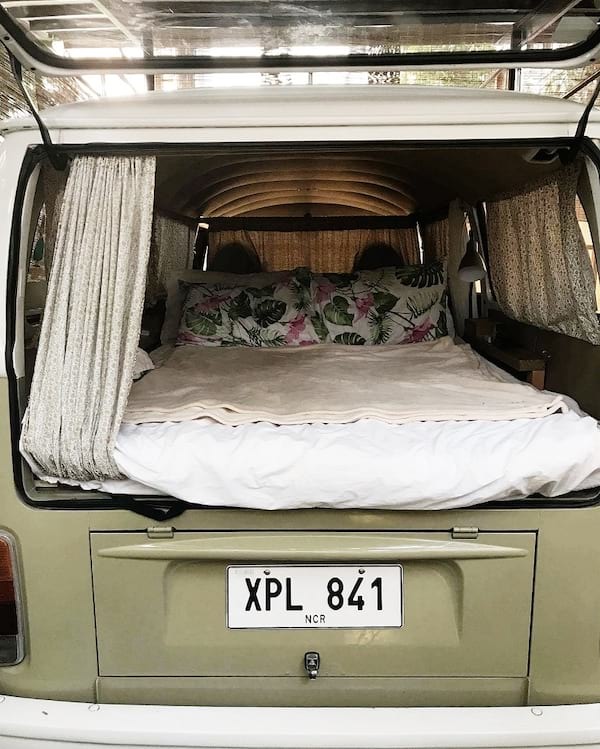 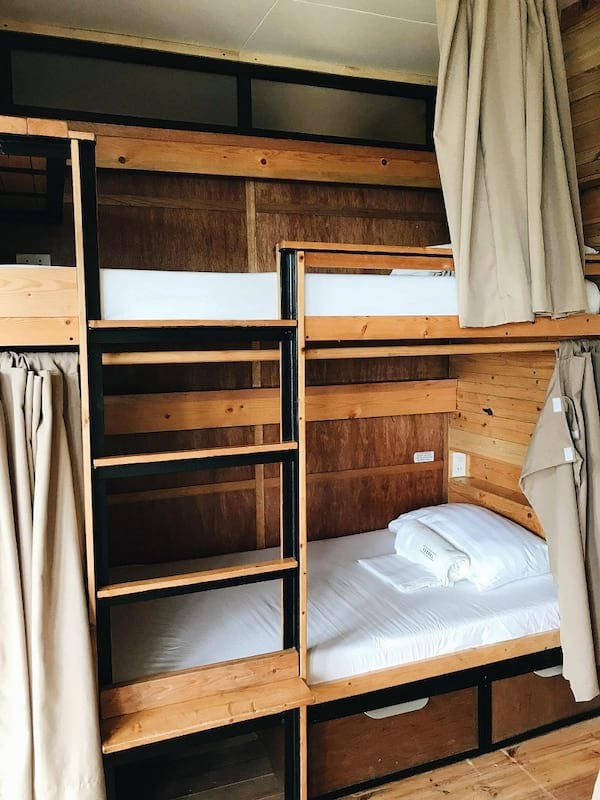 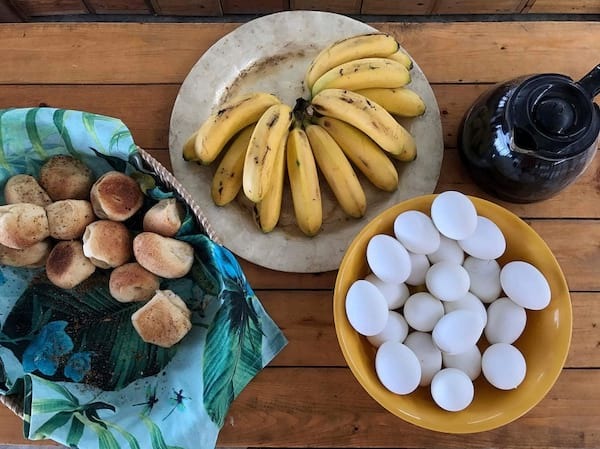 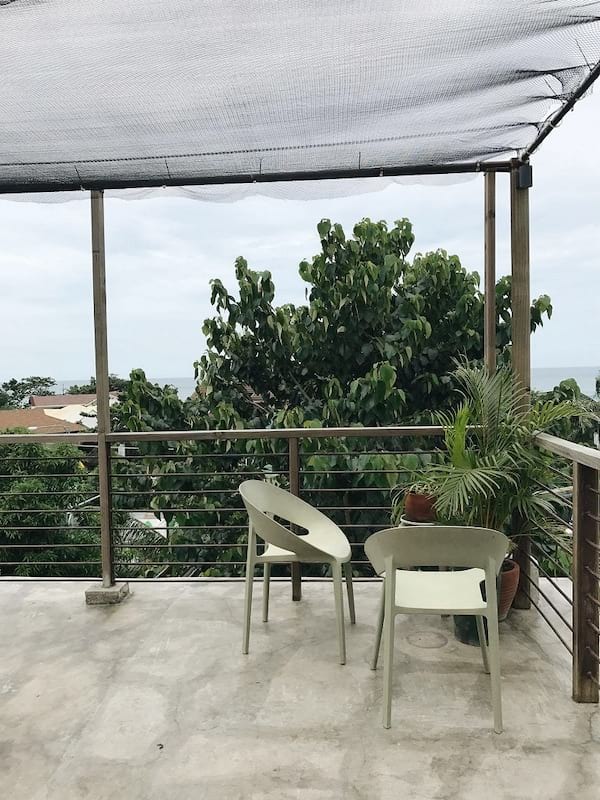 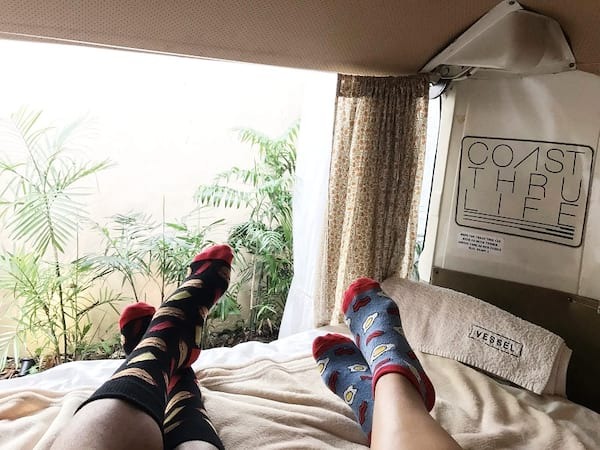 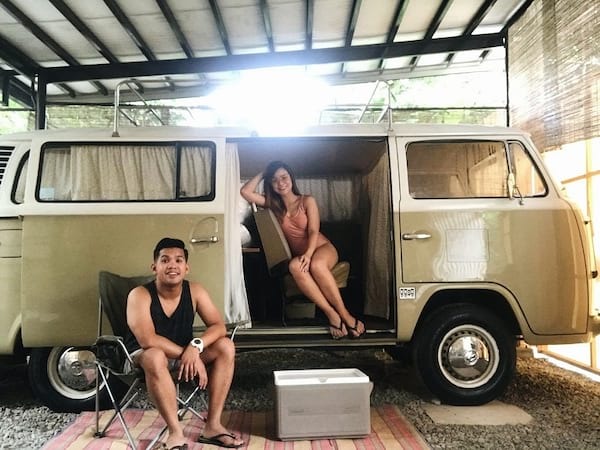 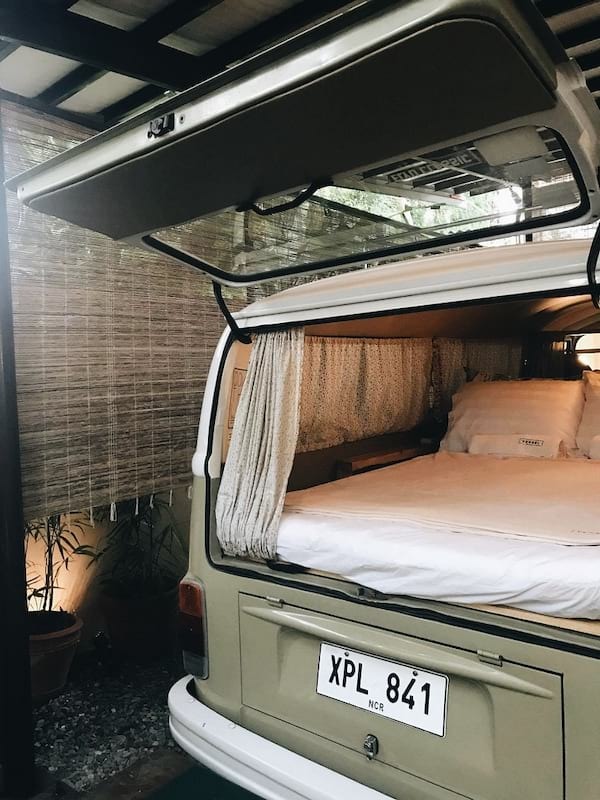 It's simplicity and efficient space planning make Vessel Hostel a cozy and restful place to stay in La Union, perfect for single back packers or traveling groups. 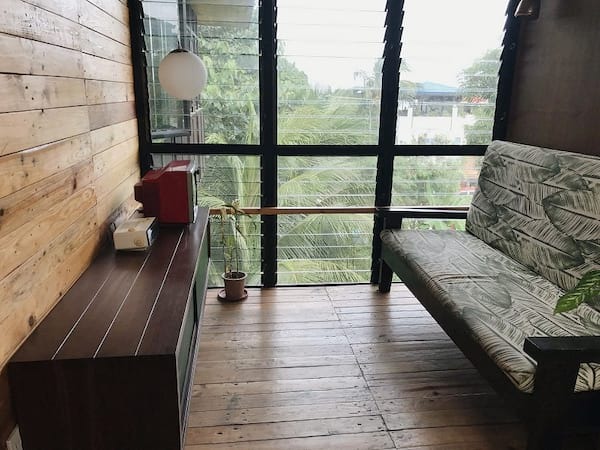 The common living room gives off that old-school vibe, and we’re not complaining.